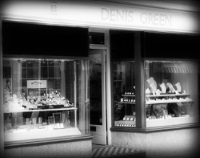 A traditional, family owned and run business established in 1978, Mark Whitehead is the second generation jeweller and proprietor of Denis Green Jewellers Rochester. 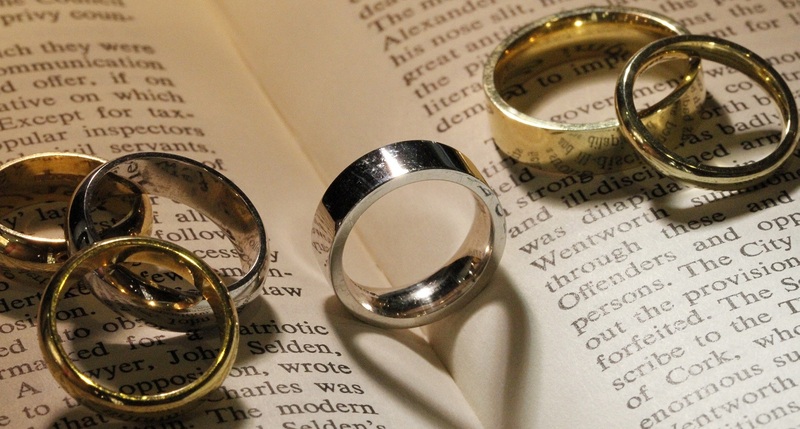 With over 30 years experience of Jewellery design and manufacturing, Mark runs a fine, traditional Jewellers set in the heart of Dickensian Rochester specialising in all types of precious metals, stones, crystal, glass and timepieces. 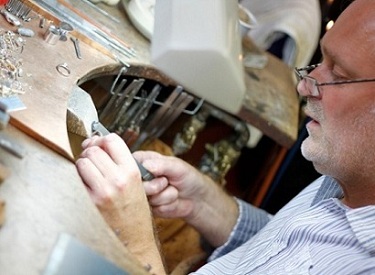 At Denis Green, all work is carried out at the in-store workshop by Mark himself. No appointments are necessary and you deal directly with the Jeweller. Items are never sent away so your precious items are safe and back to you in no time. Handmade jewellery offers that personal touch that all jewellery should have and provides an extra quality and uniqueness that mass production cannot match.